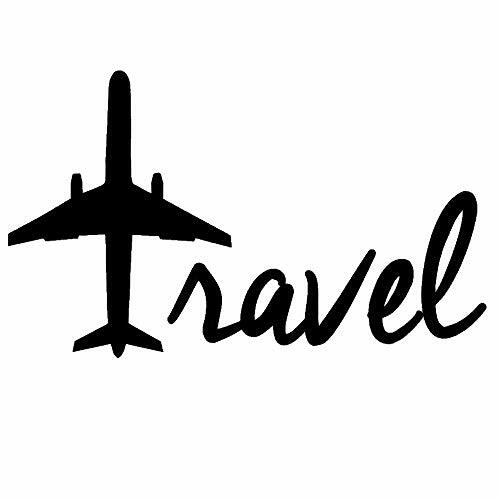 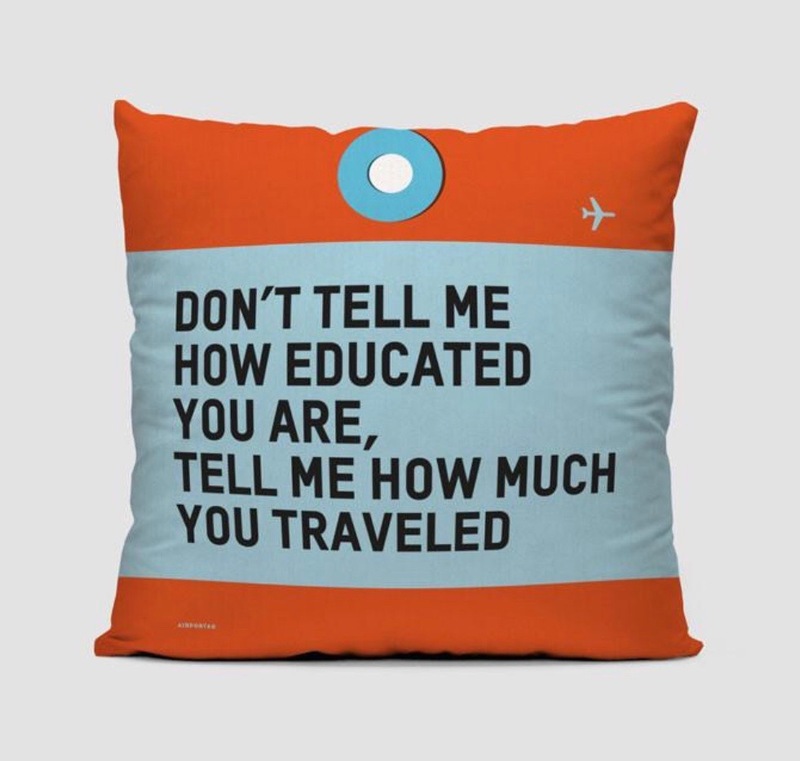 If you love travel I am pretty sure you love travel quotes! 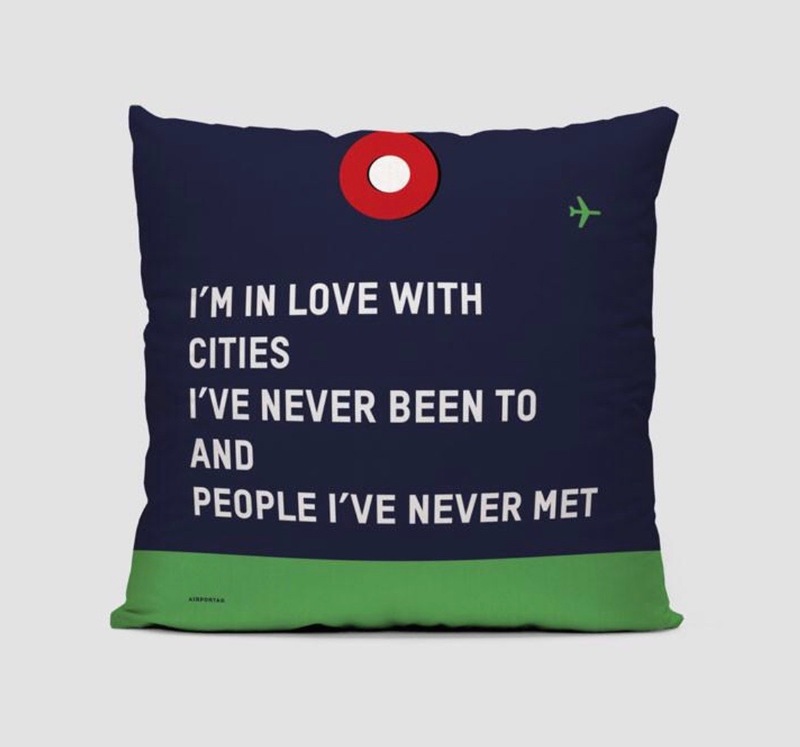 We all have our favourites and I have quite a few cushions/bags/ T-shirts and home decor items with mine emblazoned on them. 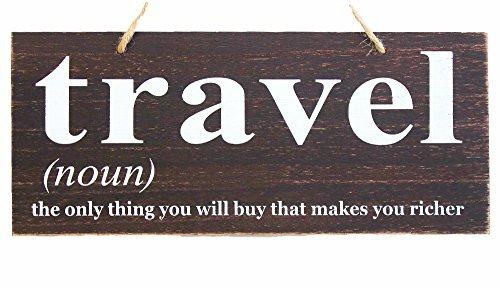 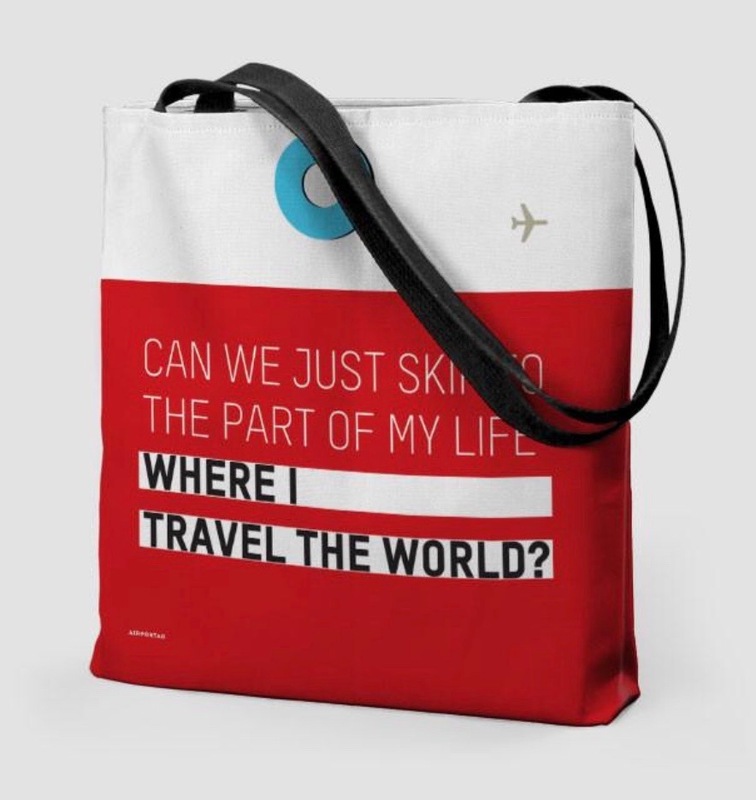 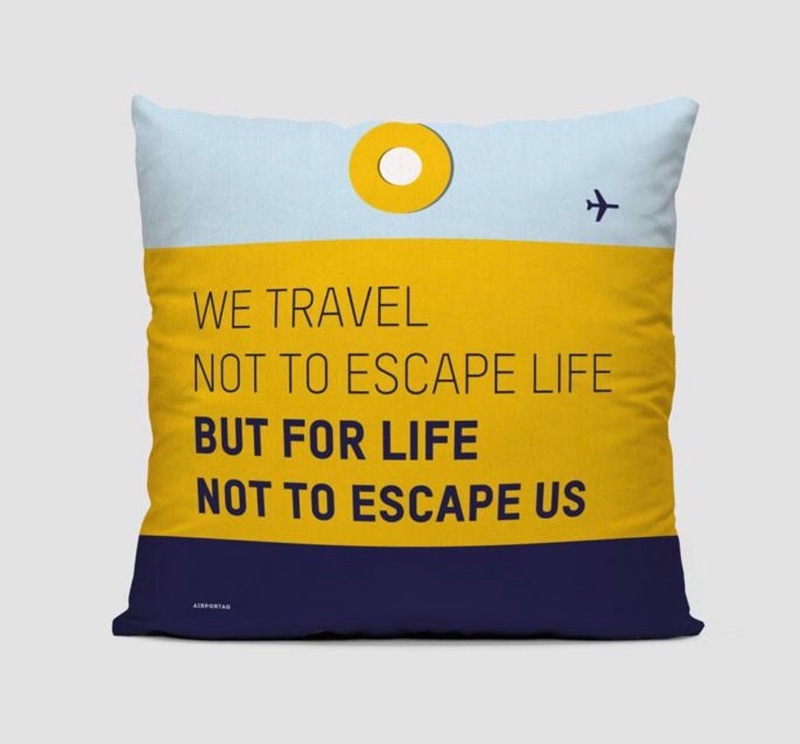 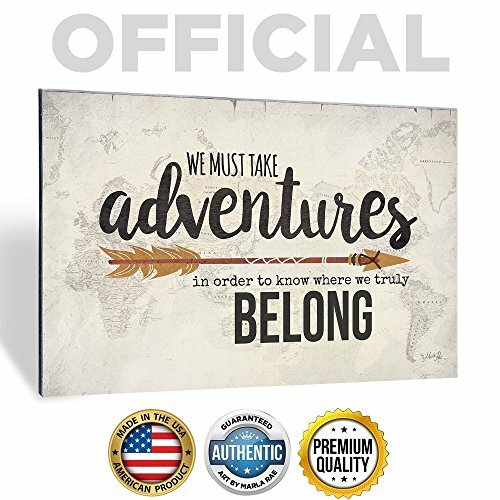 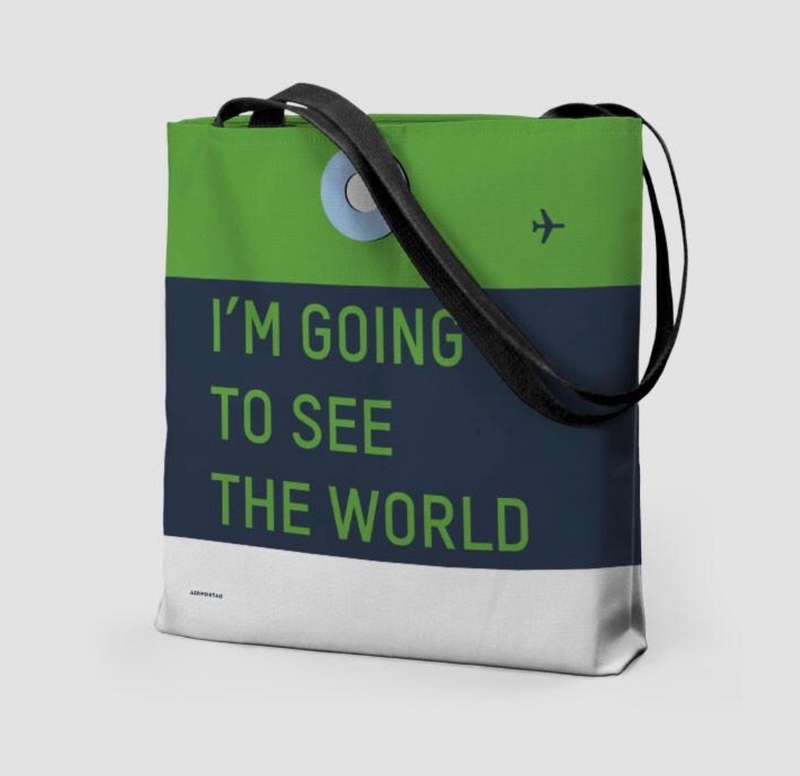 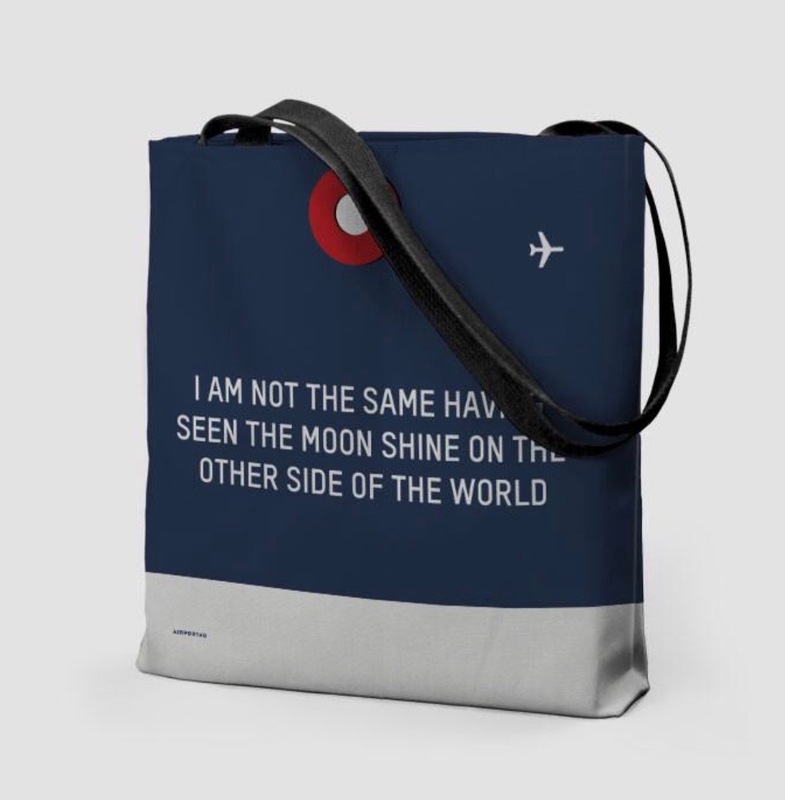 Whether you love bags/cushions/mugs or even fridge magnets with your favourite travel quote there are some fantastic gifts you can buy for yourself or another travel lover in your life! 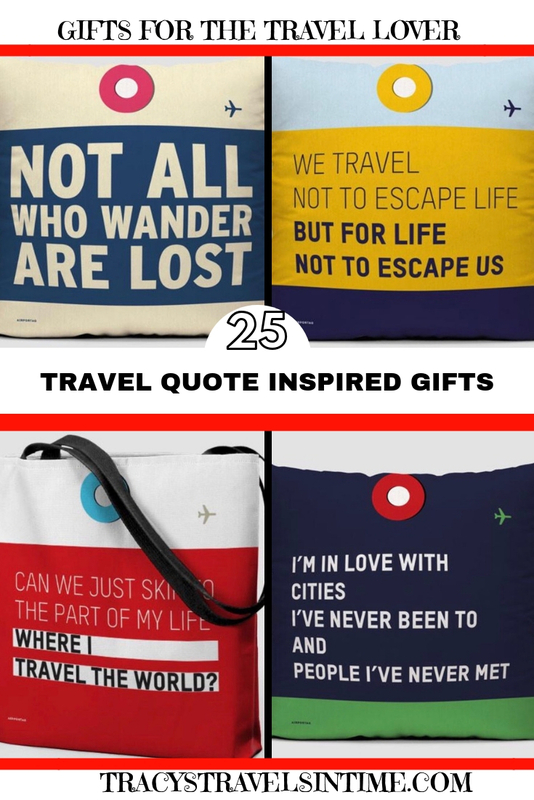 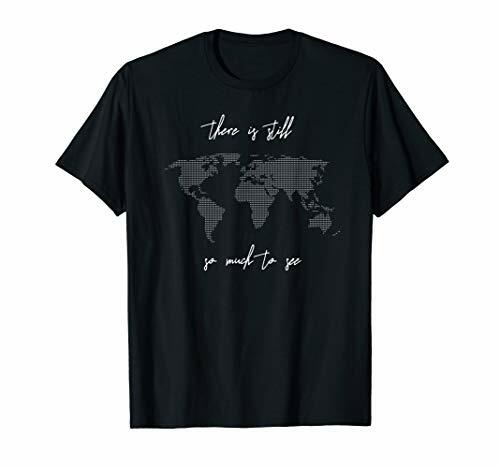 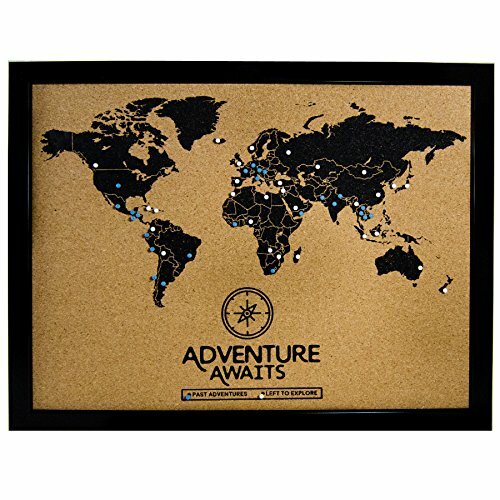 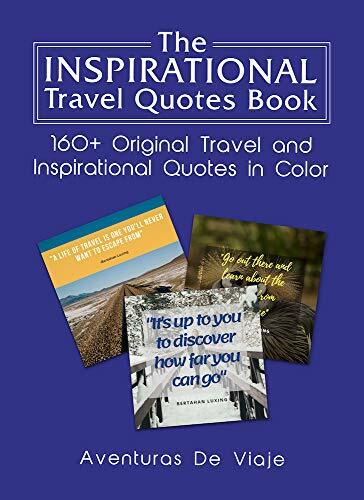 If you are looking for some great gift ideas for the travel lover in your life for a birthday, Christmas or special occasion why not check out some of these great travel quote gifts. 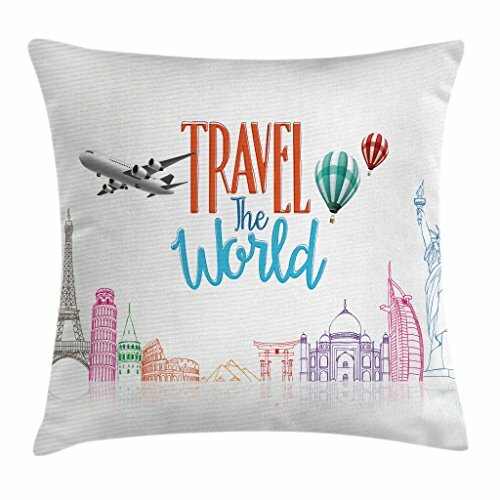 ENTER TRACY-TRAVELS AT THE CHECKOUT FOR AN EXCLUSIVE 10% OFF YOUR AIRPORTAG PURCHASES! 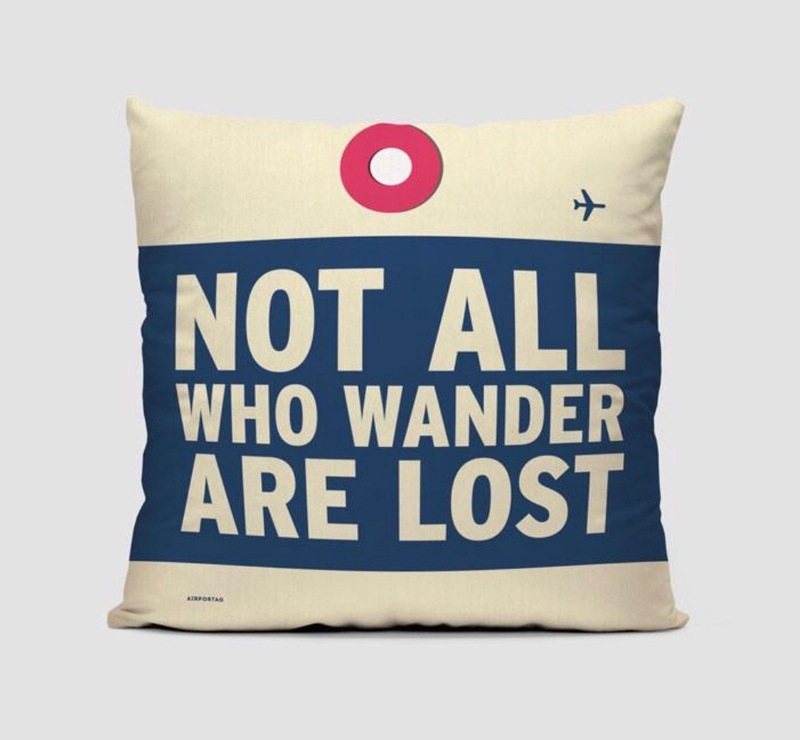 DON’T FORGET TO ENTER TRACY-TRAVELS AT THE CHECKOUT FOR AN EXCLUSIVE 10% OFF YOUR AIRPORTAG PURCHASES! 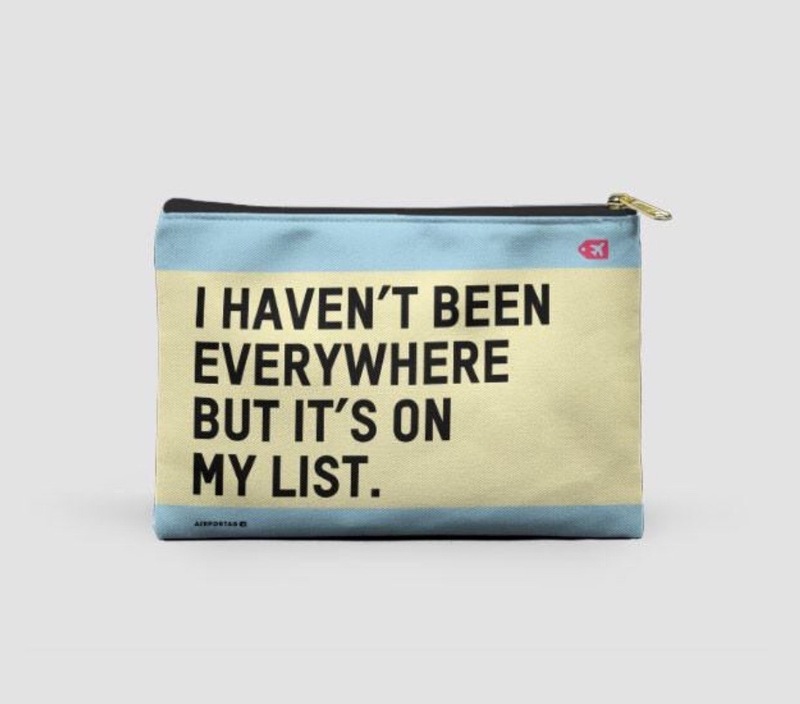 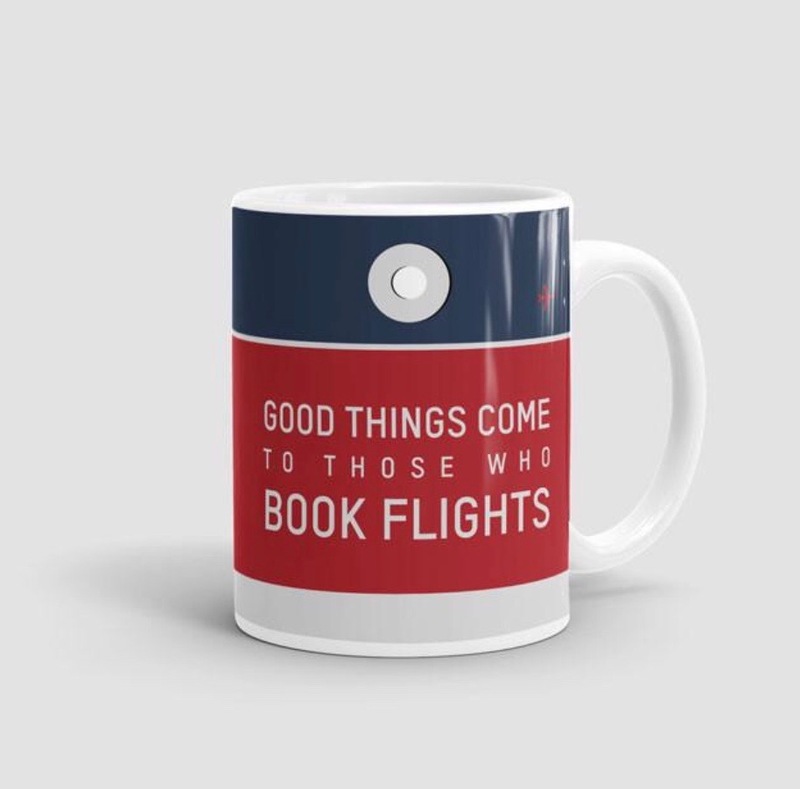 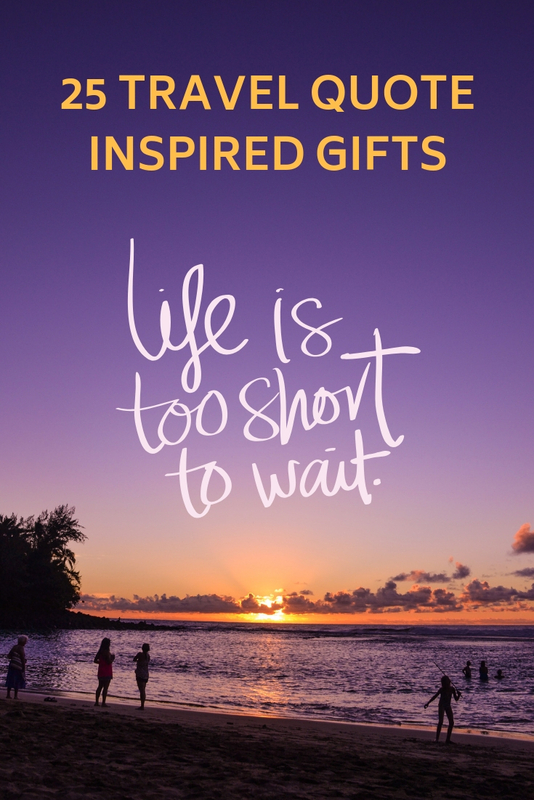 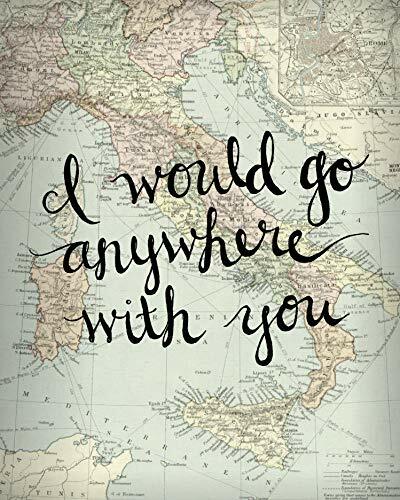 I hope you have found the perfect present from my selection of travel quote gifts. 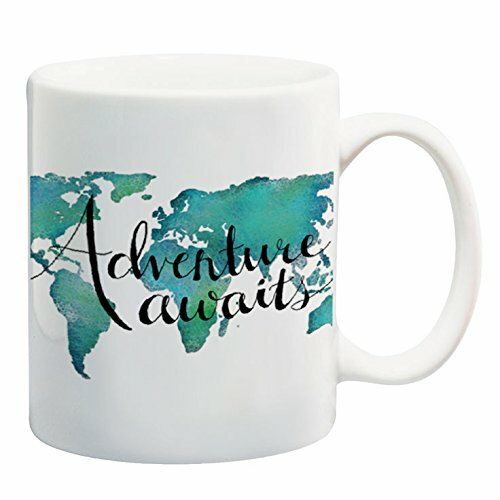 I am constantly updating this post to add in new items when I find something new so do save the pin to your pinterest board so you can check back. 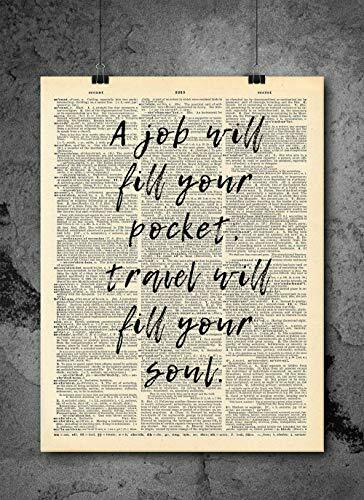 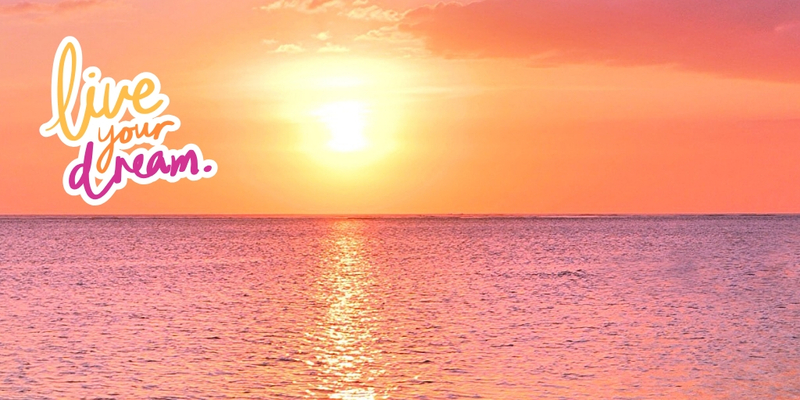 Even better why not subscribe below and receive my monthly newsletter with travel tips, reviews and more. 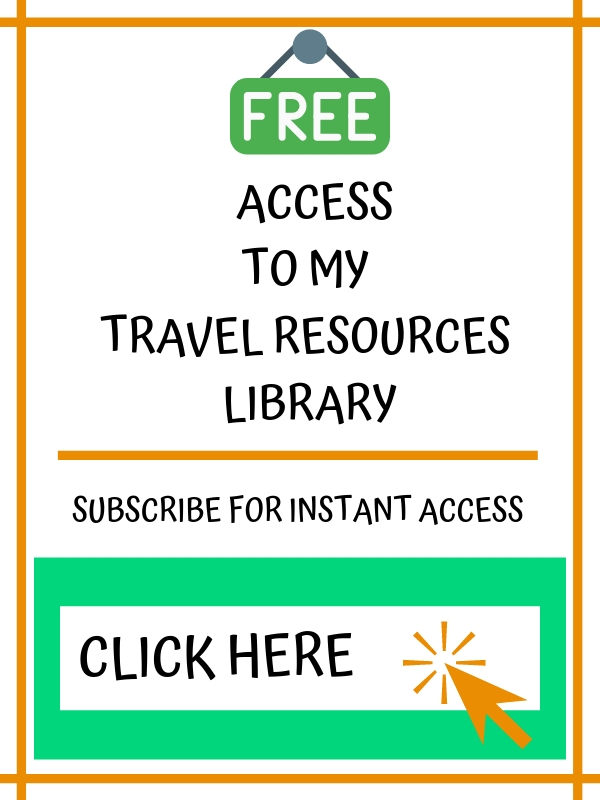 Subscribers also get access to my free travel resource library which has loads of great stuff to help you plan your travels.